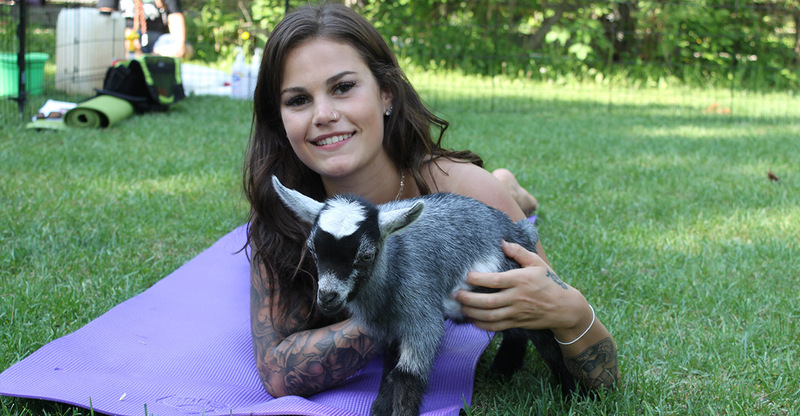 It’s one of the newest trends in wellness — one part yoga, one part animal therapy. Classes every Thursday evening. Visit Fox Den Yoga online and select “Events” to book a class.